Patrick Holten* monitors and reports to clients on tax legislation, regulations and other federal policy and political matters, including energy development and production, foreign investment, banking and sanctions and many other areas. He also helps craft and execute lobbying strategies and tactics for clients on various tax, pension and other issues. 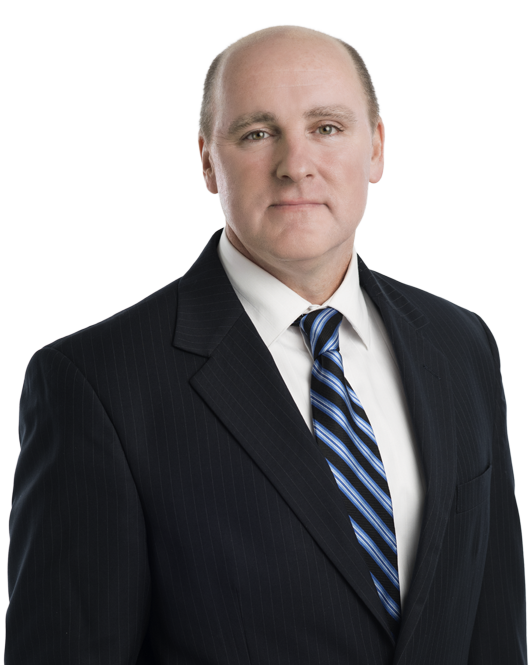 Prior to joining Miller & Chevalier, Mr. Holten worked at White & Case LLP in the firm’s Tax Group as a professional advisor and government affairs specialist. He has also worked as a senior account executive at Powell Tate Public Relations and the litigation communication firm of Bork & Associates. Before that, he was a director at the National Association of Manufacturers, writing member communication pieces on a range of business issues. He also has experience as a congressional staff member on Capitol Hill and on several political campaigns.